Suffering has a noble purpose, the evolution of consciousness and the burning up of ego. The ego says, I should not have to suffer, and that makes you suffer so much more. It is a distortion of the truth. Your soul’s purpose is to transform. As long as you avoid suffering, you slow to process of transformation, because the resistance creates more ego. When you accept suffering, however, there is an acceleration of that process which is brought about by the fact that you suffer cautiously. The fire of suffering becomes the light of consciousness. 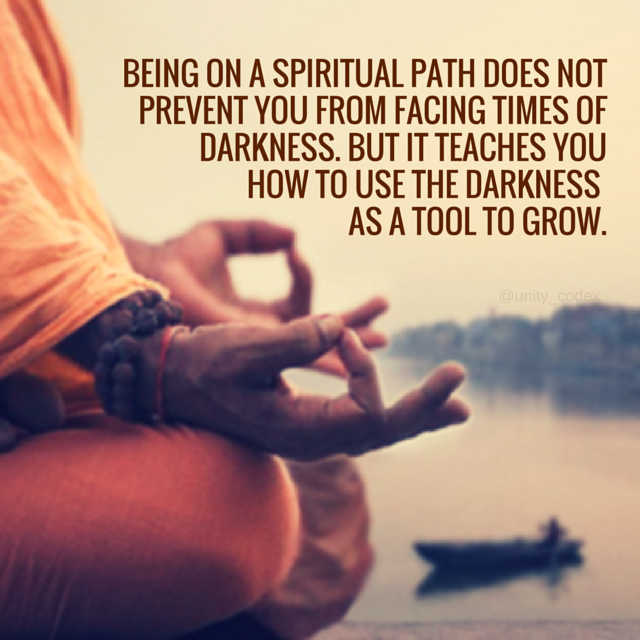 It is an inherent part of anyones spiritual journey. I have had my fair share of doubt. It comes every now and then, in different orders of magnitude. Recently, I came across an article in regards to Yogi Bhajan, a key figure in bringing Kundalini to the West. I have a great affinity for his school and having found Kundalini a while back, It is a fundamental part of my daily well-being routine. The article outlined several purported accusations against Bhajan. Immediately my mind went into a spirals. Click HERE for my post on Rumi’s evolutionary consciousness. Click HERE for more Rumi Quote Images. 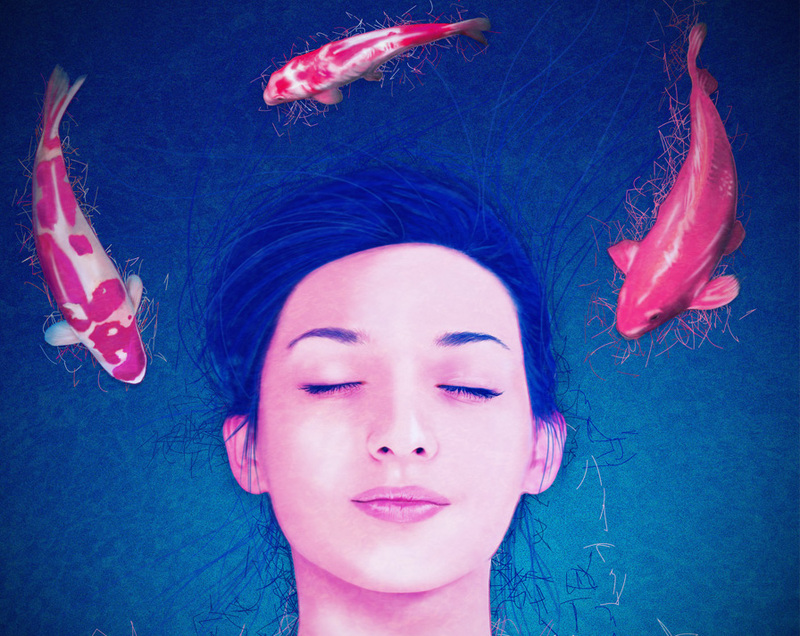 I had a strange sense of Deja-Vu from my first day, especially in the meditation hall. The chants, the songs – I had not heard any of them before, but why was it all so familiar? Perhaps I had practiced Vipassana in a past life? That might explain how I was able to dive deep so quickly. I had been meditating for years, but never quite like this. 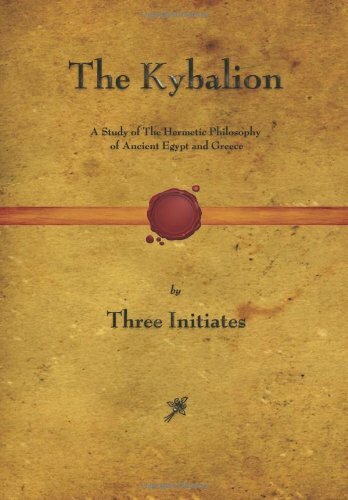 The Kybalion – An essential read for the spiritual seeker! 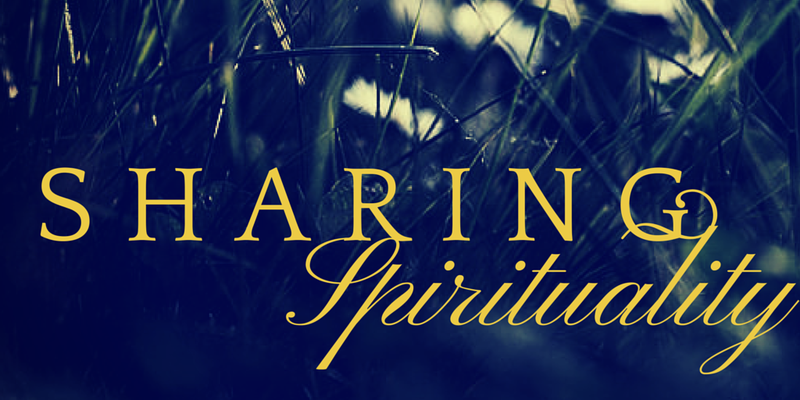 Do you enjoy reading about spirituality? Are you interested in ideas relating to the nature of the existence and universal laws? If so then The Kybalion is a must-read. I came across this book approximately seven years ago. I was doing some research online in regards to the occult and mysticism and saw it mentioned a few times, so I decided to check it out. You know that feeling when you read something that so concisely and elegantly puts together the thoughts already in your head? This was definitely one of those experiences, very exciting. Interestingly enough, the book claims that it makes its appearance in ones life when the time is right. For me it played a fundamental part of my intellectual pursuit of spirituality. I enjoyed it mostly in the fact that it was extremely simple yet those very simple ideas could be used in a very expansive and dynamic way. You can apply them to the smallest atomic micro-scales, while also applying them to universal macro-scales. Amazingly, I found that it unified scientific laws of nature and the spiritual laws. How does materialism effect art? In reference to my previous post on materialism in the 21st century. I have a follow-up question. What about art? I consider myself to be a spiritual artist, which is becoming more and more of an oxymoron it seems. From its inception, art was a highly spiritualized tool. Cave paintings were used to show the intricate relationship between man, nature and the heavens. Greek and Roman art from antiquity dealt mostly with reverence to their gods. And more recently artists like Caspar David Friedrich used art as means of expressing their experience of the divine. (For Friedrich, it was through nature that man experienced divine, and this formed the main pillar of his works. FYI He undoubtedly is one of my favorite painters.) Friedrich is just an example, there are countless more artists that communicate the experience of the divine through their work. But it seems to be happening less and less. In the world of contemporary art, spirituality seems to have very little relevance.